Welcome to the UH Black Alumni Association! Create and nurture lifelong relationships between its key stakeholders – the university and its black alumni and friends. Support and advance black alumni in their pursuit of excellence. Help maintain the friendships formed while at the University. 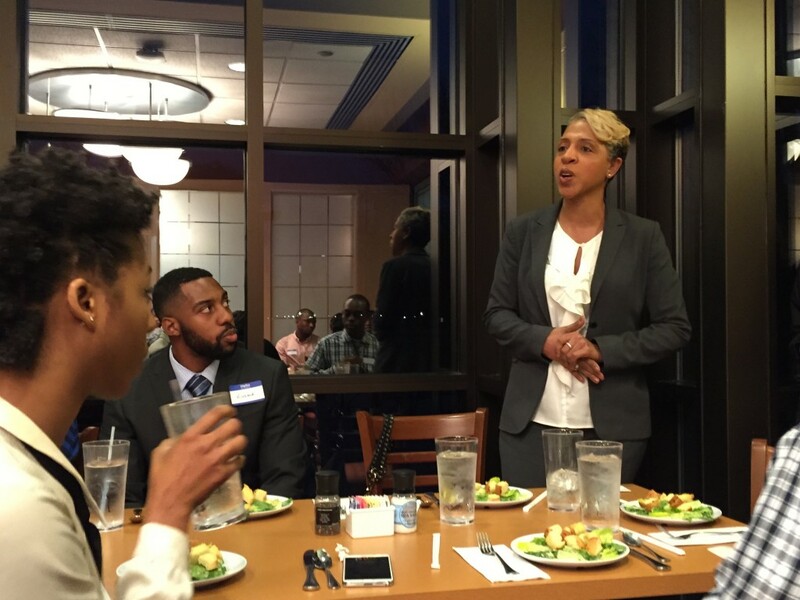 Build strong and mutually beneficial ties between the university and its Black Alumni. Exemplify goodwill in the community. Create quality alumni programming that will stimulate interest, build allegiance to the university, increase involvement in UHBAA activities and generate support for the University. Through the efforts of Frank Holmes, Executive Vice President and Chief Operating Officer of the University of Houston Alumni Association (UHAA) formerly known as Houston Alumni Organization (HAO), an advisory group of 17 UH Black Alumni formed to explored the pros and cons of forming an alumni association for the black alumni of UH that would be affiliated with the larger HAO. Eugene “Gene” Locke, a UH graduate and local Houston attorney volunteered to chair the advisory group. 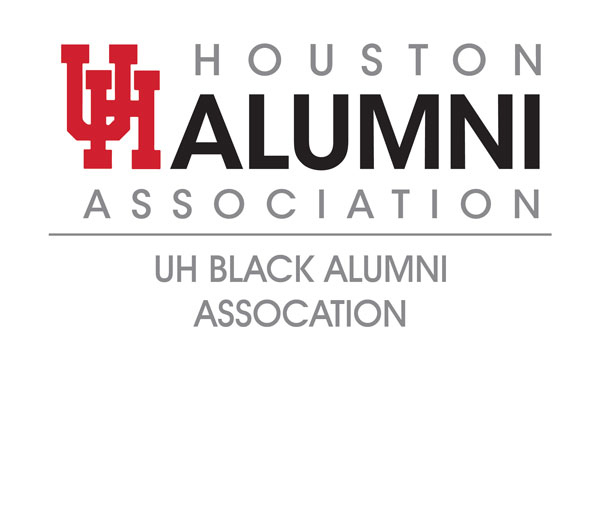 In the spring of 1988, the Black Alumni Association (BAA) now known as University of Houston Black Alumni Association (UHBAA) was chartered as a special interest constituency group of the HAO. 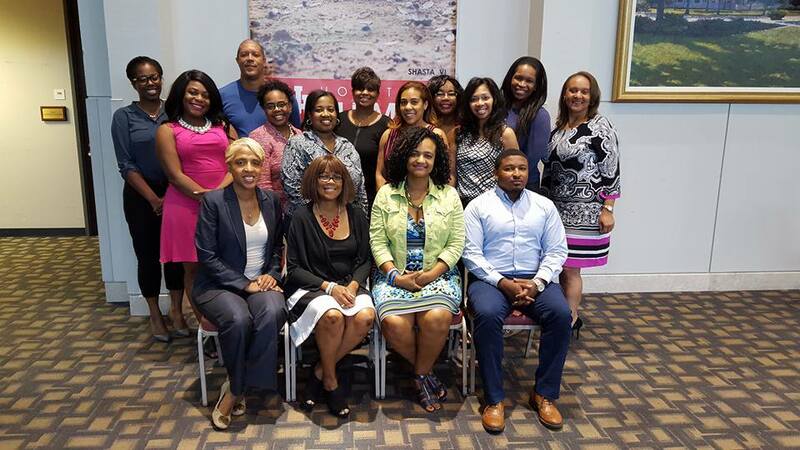 Since 1988, UHBAA continues to carry out the passion of its founding members – to serve and support the university and its black alumni and friends. The progress of UHBAA and its growth comes as a direct result of alumni who care to give back to the university through UHBAA by sharing their time, talents and treasures. The original logo of UHBAA was designed in 1990 by UH Alumni and former board members Kerry Williams and Nia Becnel. They volunteered for this project because of their architectural skills gained at the university. The symbols chosen were those of the ancient North African civilization of Egypt. The first part of the logo is in the form of a pyramid. The second symbol is the UH mascot, the cougar. A scaffold makes up the third and the fourth is that of a snake which symbolizes courage and strength. This symbolism is an effort to parallel the success and accomplishments of UHBAA with those of the ancient Egyptian civilization and ancient African culture. We salute and applaud your visionary efforts in the creation of the University of Houston Black Alumni Association. A momentous occurrence such as this allows us to celebrate and thank each of you for your unrelenting spirit of determination to see the University of Houston Black Alumni Association become a reality. 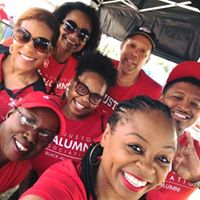 Through your collective efforts and invincible determination, the University of Houston Black Alumni Association continues to exist and serve the University of Houston. As we continue to be managers of your vision, we do so eagerly and proudly. The organizational meeting chartering UHBAA was held October 28, 1988, at a BAA Mixer at College of Architecture. View the original charter document. The Black Alumni Association’s “Pathway to Excellence” scholarships support the academic endeavors of outstanding African-American students who exhibit good academic standing, leadership qualities, financial need and who meet the criteria described below. Recipients will receive a one-time scholarship totaling $250-1,000/semester. They will not forfeit other scholarships, grants or awards. 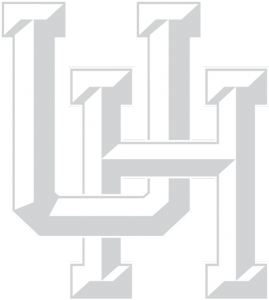 The University of Houston Black Alumni Association (UHBAA) is accepting nominations for its 2017-2018 Board of Directors. The UHBAA Annual Meeting & Election of Board of Directors will be held Monday, August 7, 2017, beginning at 6:30 pm at the University of Houston TDECU Stadium. Come and enjoy an evening of mingling with fellow UH black alumni, and learning more about UHBAA’s mission and goals for 2017 – 2018. You will also have an opportunity to meet the current UHBAA Board of Directors and meet the incoming UHBAA Board of Directors. Twenty Five Board of Directors positions is available for election this year. Five of the twenty-five positions are for UHBAA Executive Officers. Executive Officers positions available for election are President, Vice-President, Secretary, Parliamentarian, and Treasurer. Nineteen one-year term Board-of-Directors at Large positions are available for election. Board members will serve a term that begins on September 1, 2017, and ends on August 31, 2018. We are looking for alumni who believe in our mission and can commit to the goals and responsibilities listed below. 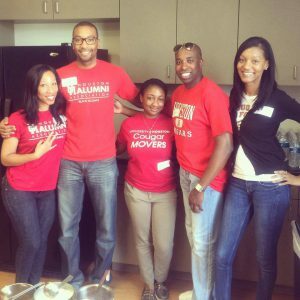 Mission: To serve and support the University of Houston, its students, its alumni, and UHAA. Attend monthly Alumni Board meetings. Strengthen the relationship between Students and Alumni. Check back next summer for information on our next annual meeting. Our fundraising brunch was a huge success! Come join us next year!